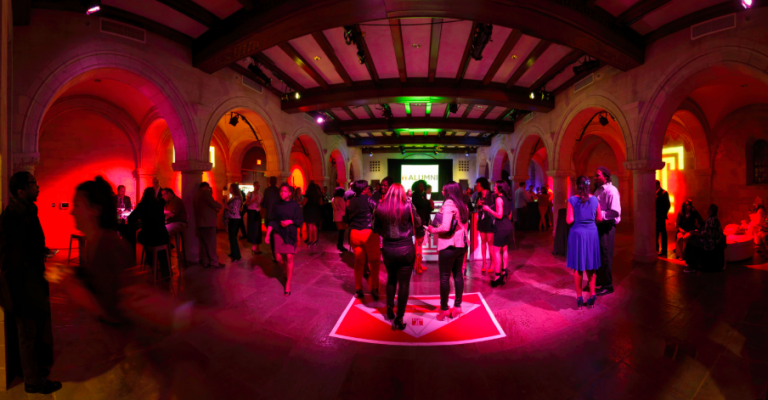 April 25, 2014 – Stockton & Partners, Inc., the Philadelphia region’s most creative communication-based event planning, meeting management, and destination management company, has been commissioned to design and execute select events in conjunction with Temple University’s Alumni Weekend. 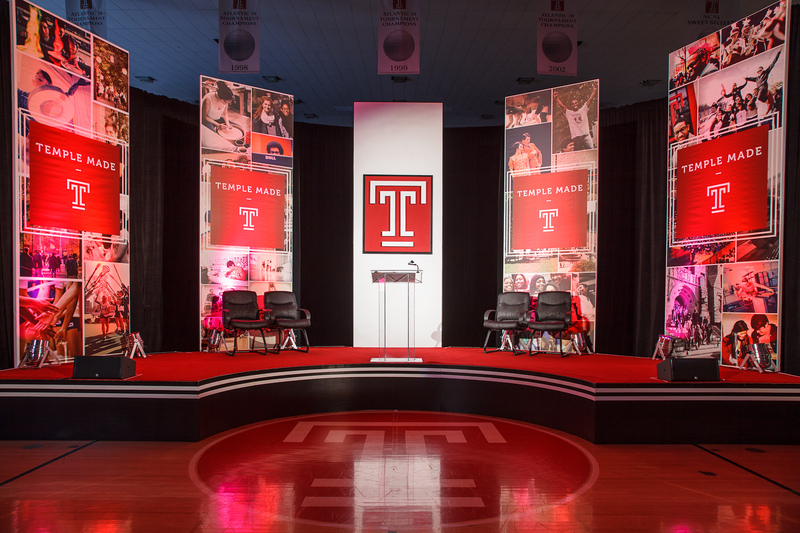 “We chose Stockton and Partners to not only provide logistical support for Temple’s Alumni Weekend, but for their creativity and ability to elevate our events to the next level. They are a proven winner when it comes to event strategy, implementation and execution.” said Carrie A. Stavrakos, Associate Director, Homecoming and Alumni Weekend, Temple University. Alumni are invited to return to Main Campus for Temple Alumni Weekend; more than 280,000 fellow alumni will converge in Philadelphia for three days to partake in a number of interactive and exciting events.